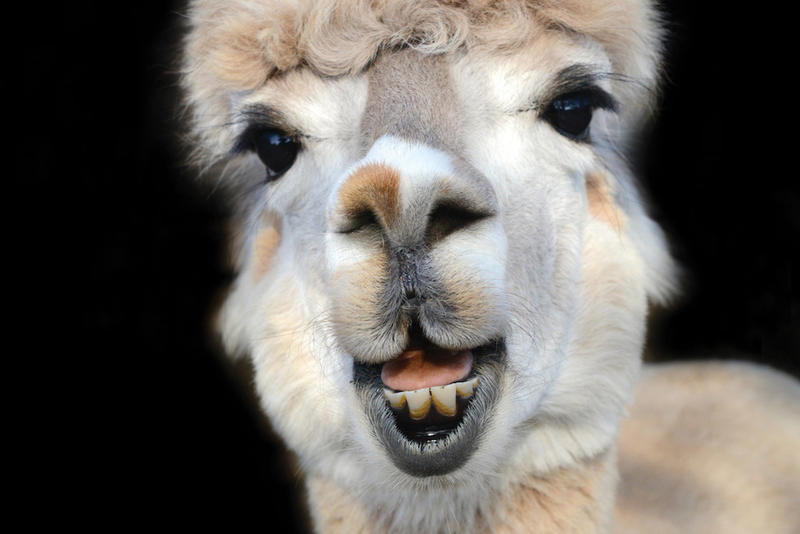 Have You Ever Stared Into an Alpaca’s Soul? Have you ever felt the direct, penetrating gaze of an alpaca? Or admired the symmetry of a sheep’s fuzzy nose? Or rued the fact that you had never stroked a goose’s long neck? And are there any pigs whose eyelashes you envy? If the answer is yes, photographer Traer Scott’s Radiant: Farm Animals Up Close and Personal, published by Princeton Architectural Press, is the book for you. If the answer is no, Radiant will acquaint you with these feelings and more.